The team at Adventure 4 All have years of experience delivering stimulating, engaging and safe sessions to school and youth groups. 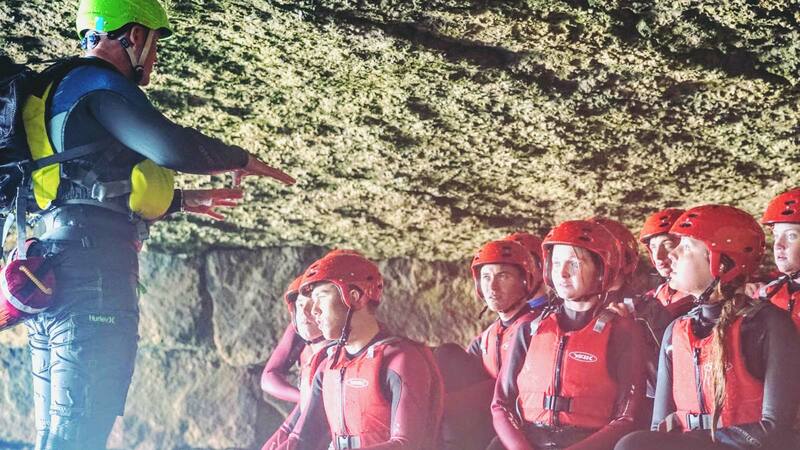 Whether your group is looking for a fun trip to celebrate the end of term or fantastic academic achievements, or you are looking for more formal training and skill building activities, we can cater for all of your needs. School and youth groups regularly book with us time and time again as they have such a great experience with our highly trained and fully qualified team. We will ensure that everyone becomes fully involved, whatever their initial ability and confidence levels. Our aim is to pass on skills and techniques in a fun and informal format. Get in touch to find out what amazing outdoor adventure sessions we can run for you. We are able to offer excellent discounts outside of weekends and school holidays for schools and youth groups over 10 persons.